1-OWNER!! WARRANTY NEW TIRES SKYROOF S MODEL PREMIUM SOUND SPORT DHIFTING ALL ORIGINAL ALL BOOKS ALLOYS TOTAL DREAM CAR QUAD SEATING IS VERY COOL WHITE TOP BLUETOOTH FOG LIGHTS BEAUTIFUL DEEP CHAMPAGNE PAINT WITH NON SMOKER INTERIOR. THIS ONE HAS BEEN A PRIDE-OF-OWNERSHIP VEHICLE SINCE DAY 1 AND ALWAYS GARAGED This one is so clean and original. 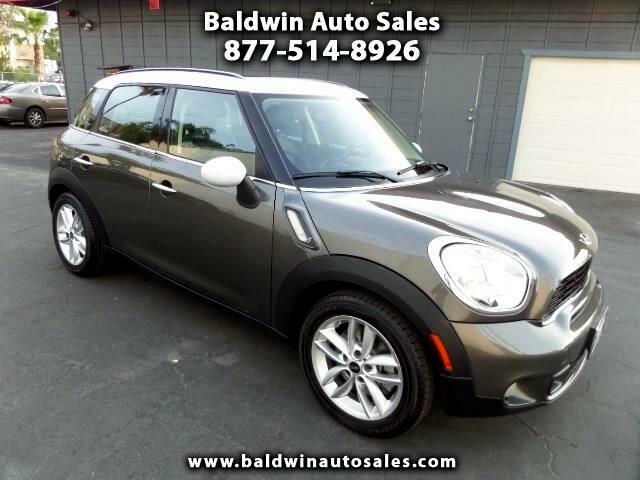 Comes included with nice power options and tiptronic shifting, very rare quad seating setup, power skyroof with shades, harmon karden sound, smart key, and alarm. Very fun to drive and a great value. A 5year/100k mile additional service contract is available and can be used at any mini dealer nationwide. Push start and go for way below KBB suggested retail for this condition.